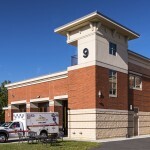 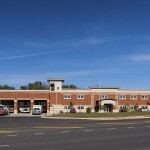 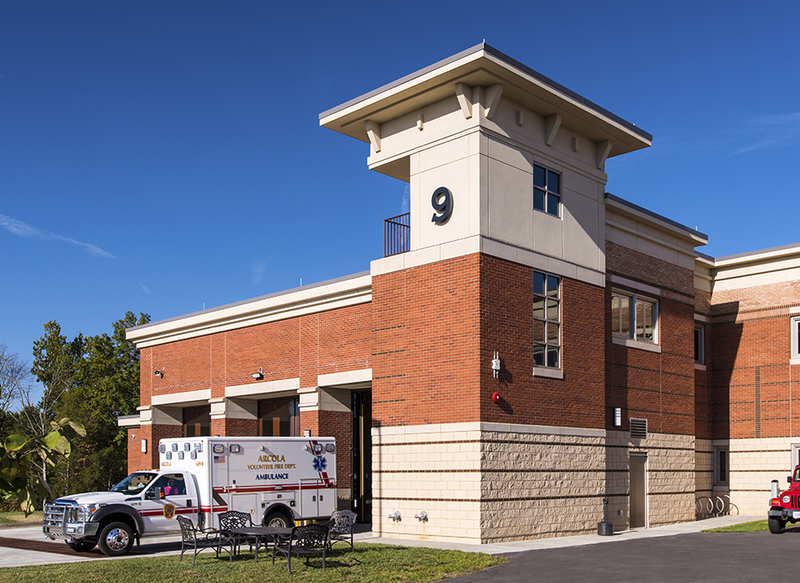 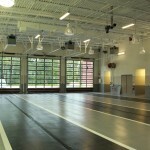 The Brambleton Public Safety Center is a Fire/Rescue Station and Fire Marshal's Office building. 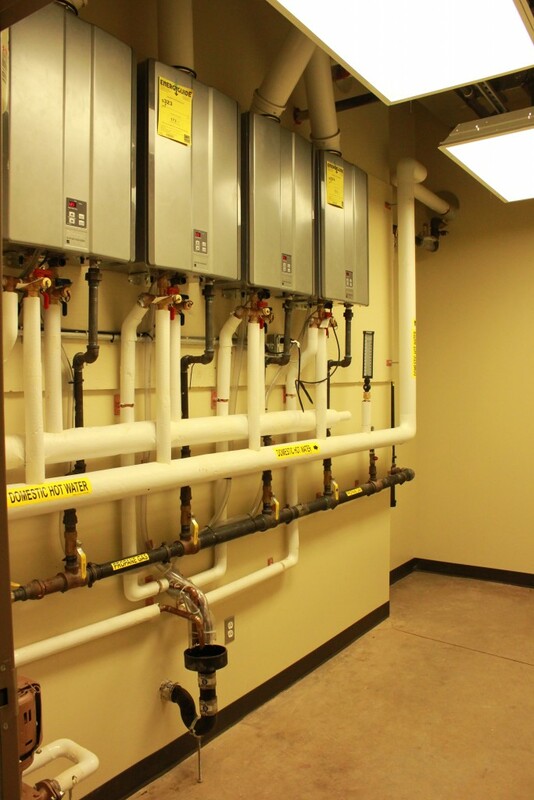 This project consists of an approximately 27,000 square foot two story structural steel and masonry building, ground source heat pumps and geothermal wells. 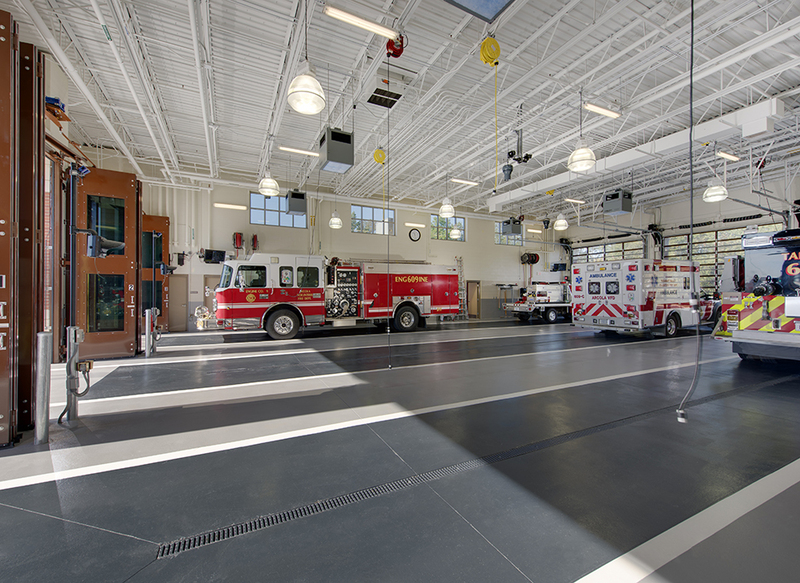 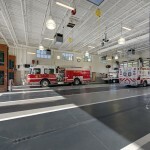 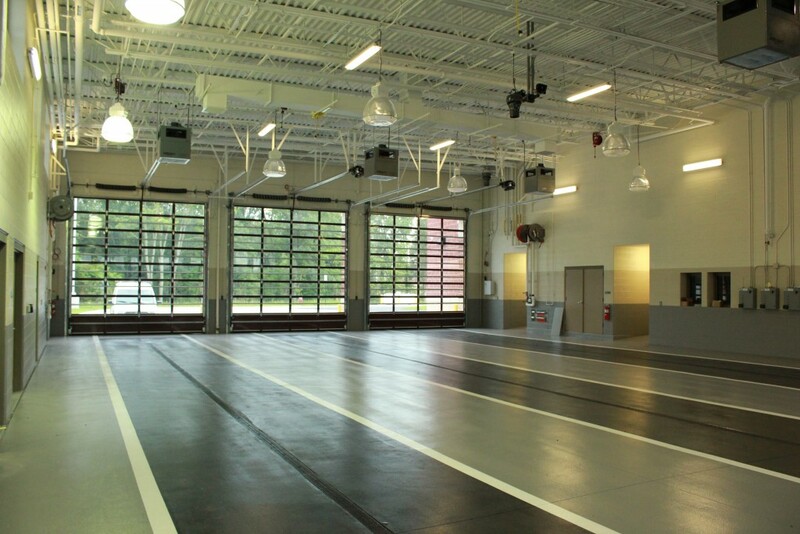 It includes a three lane drive-thru apparatus bay and apparatus support spaces including shop, decontamination, training tower, fireman’s pole, bunk rooms, exercise room, kitchens and living areas, administrative offices and a K9 area. 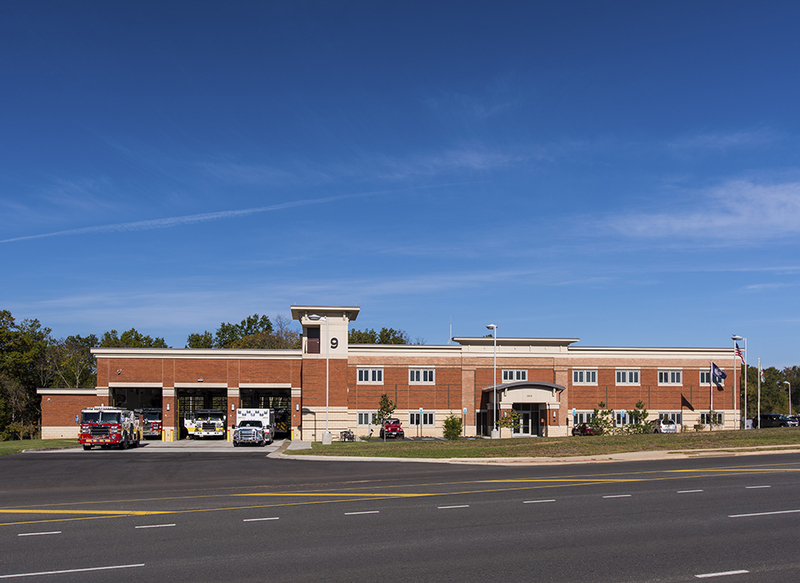 The Fire Marshal’s Office operations include offices, plan review, bunks and support spaces. 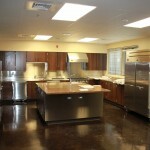 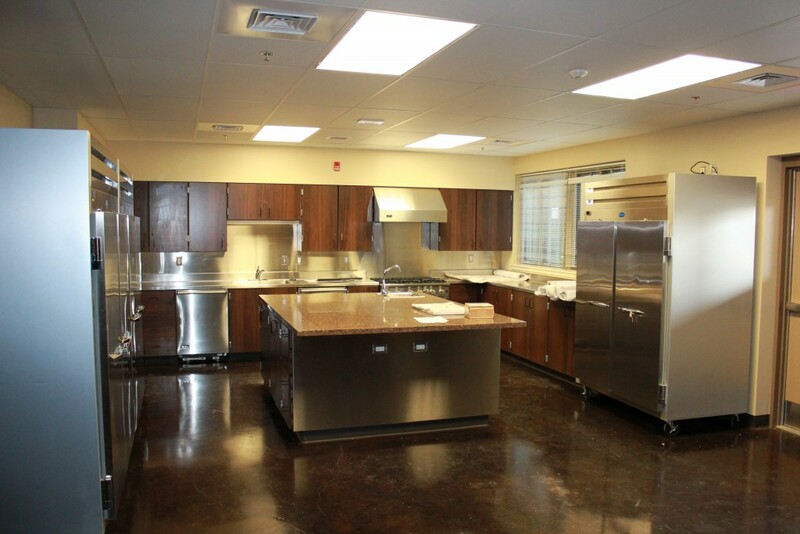 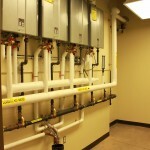 This project has been designed and constructed to meet USGBC LEED Silver Certification.